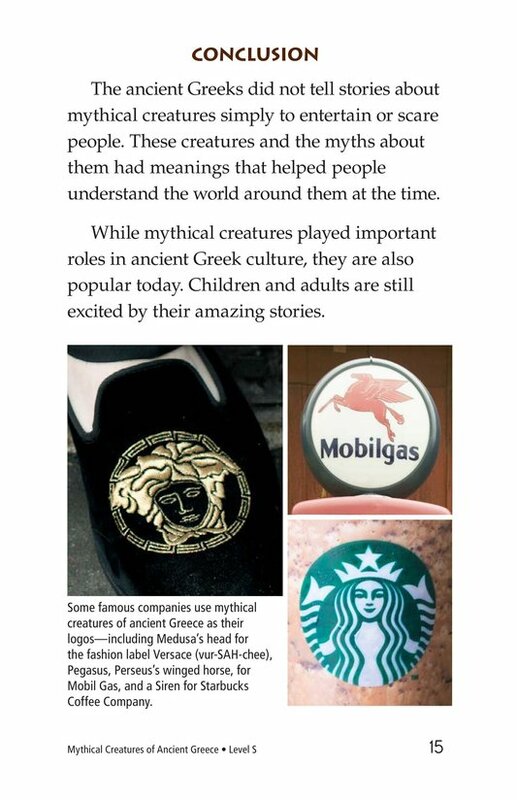 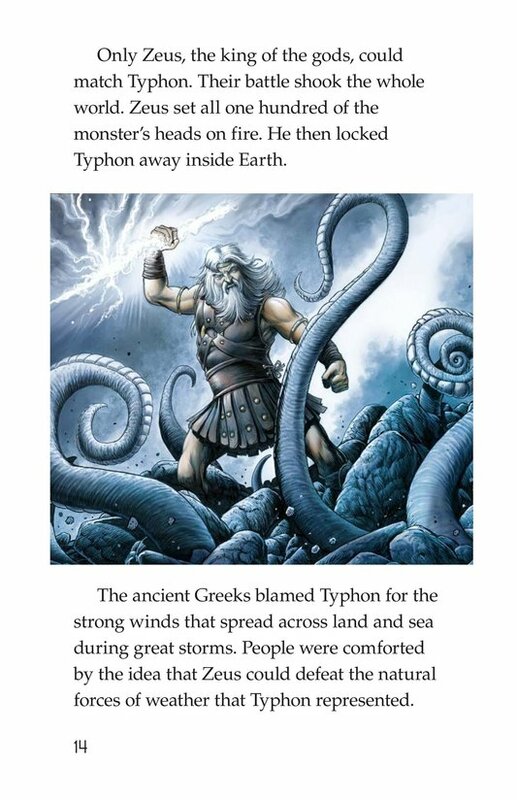 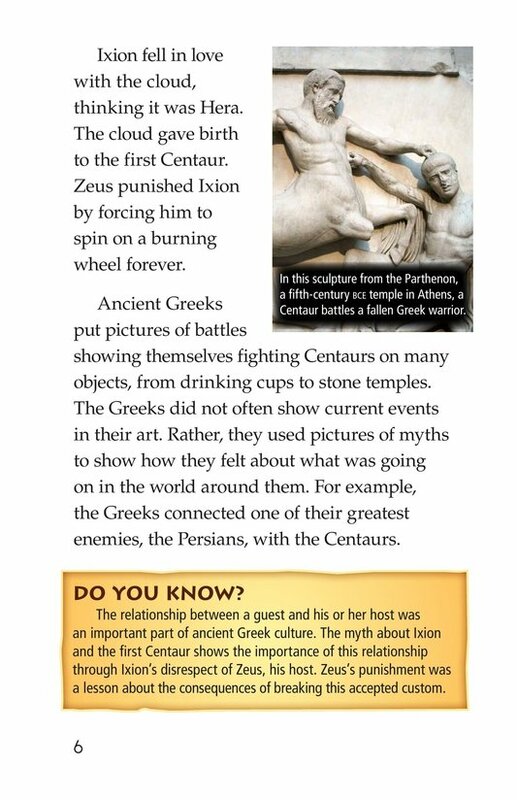 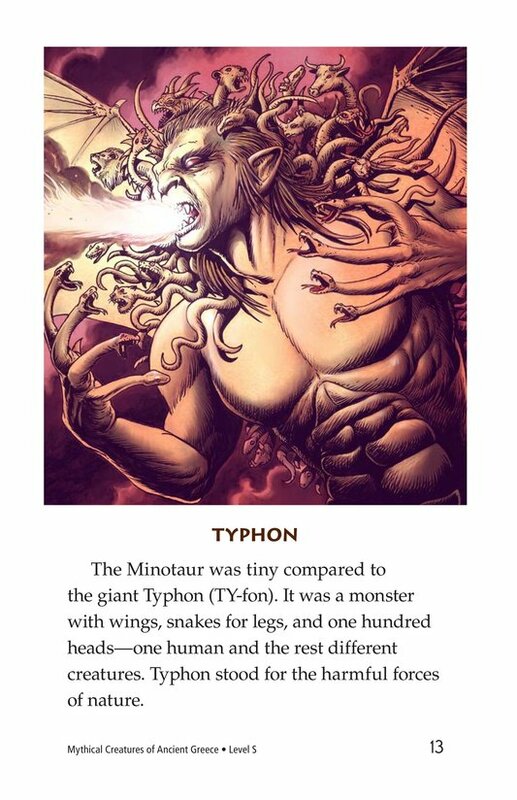 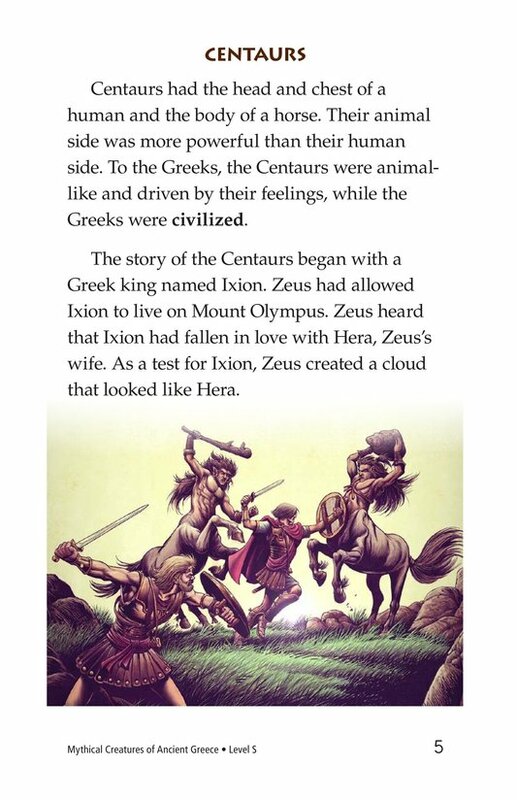 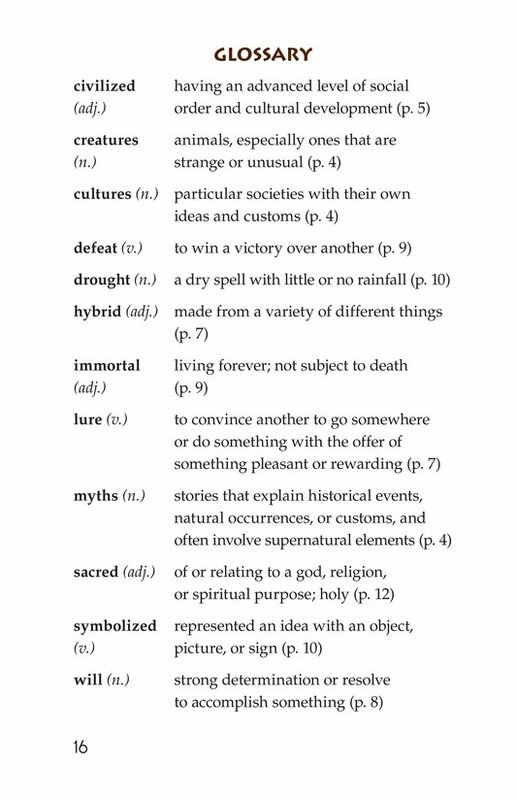 Mythical creatures were an integral part of ancient Greek mythology, helping people understand the world around them and cope with the challenges they faced. 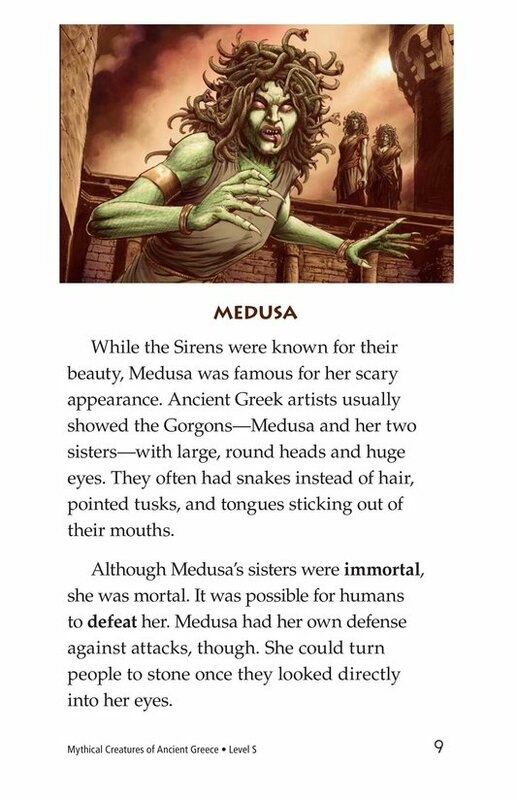 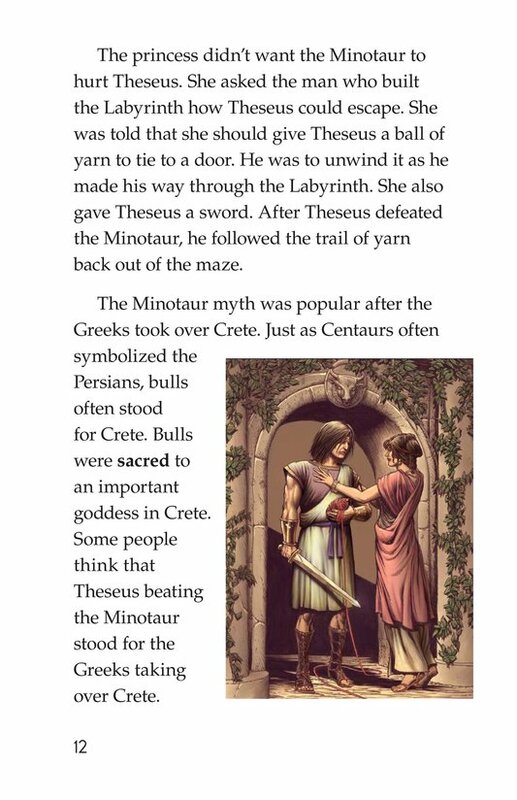 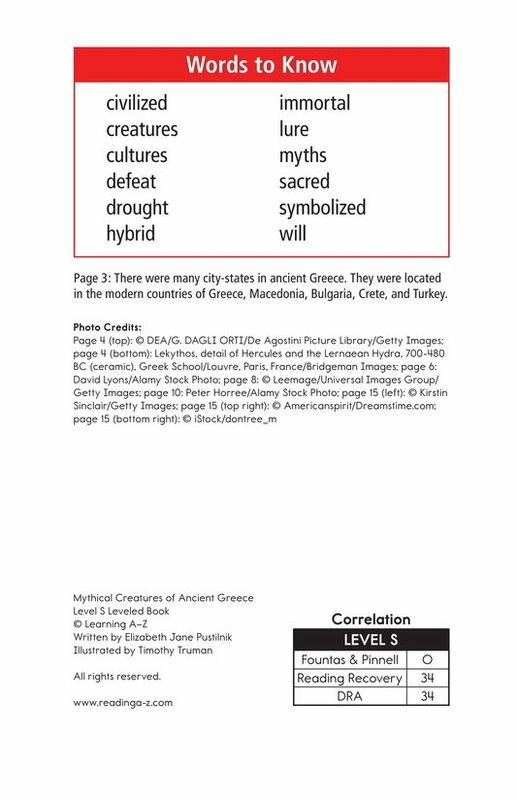 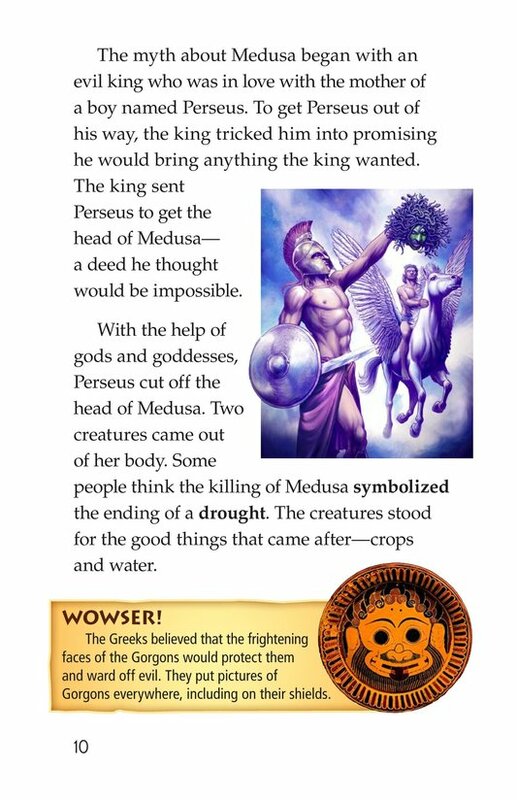 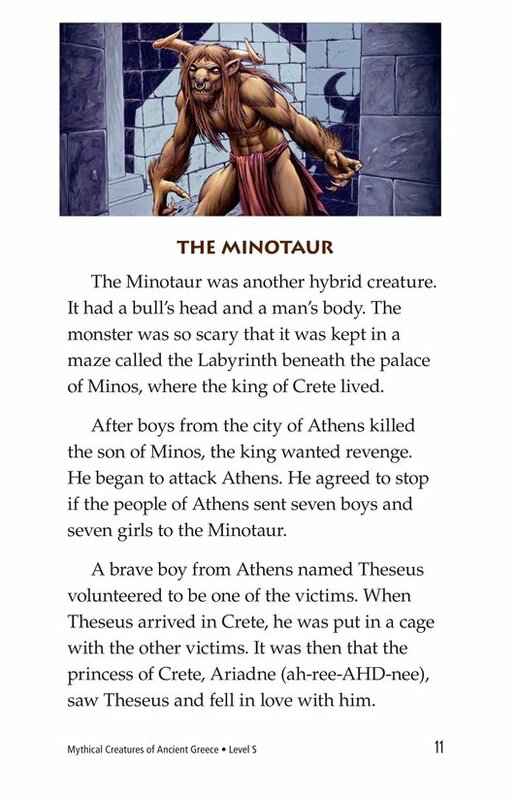 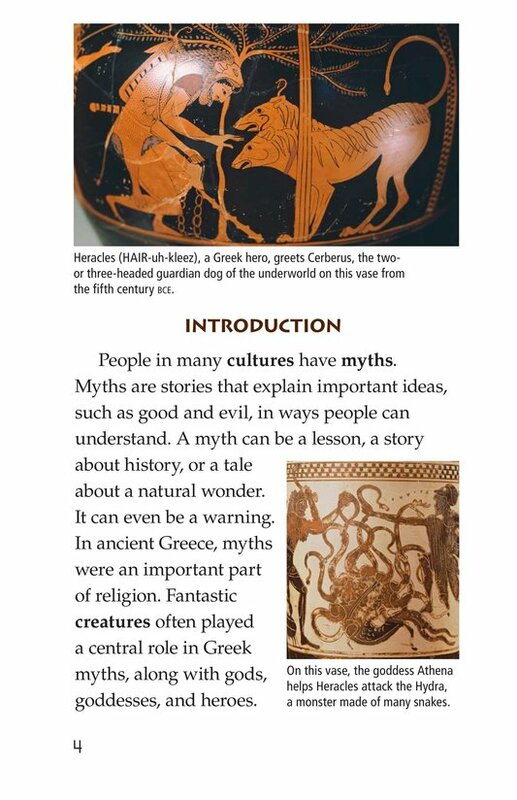 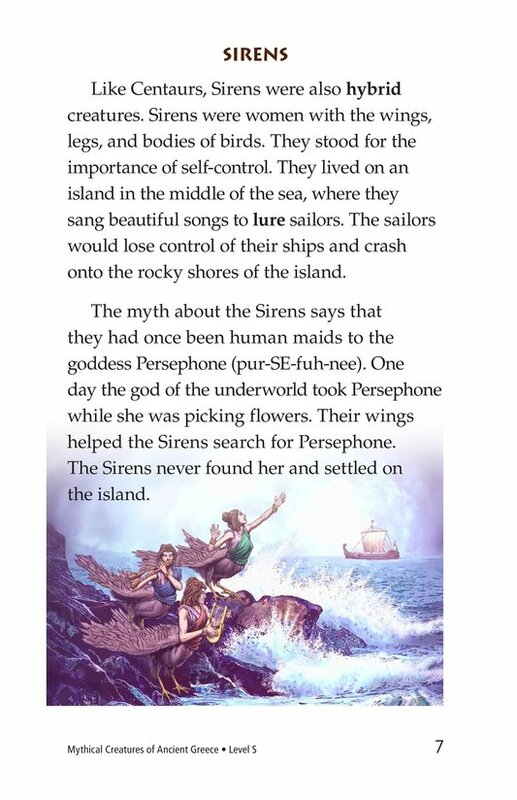 Mythical Creatures of Ancient Greece provides students with a detailed look at the stories of many well-known mythic creatures, including Medusa, Centaurs, and the Sirens. 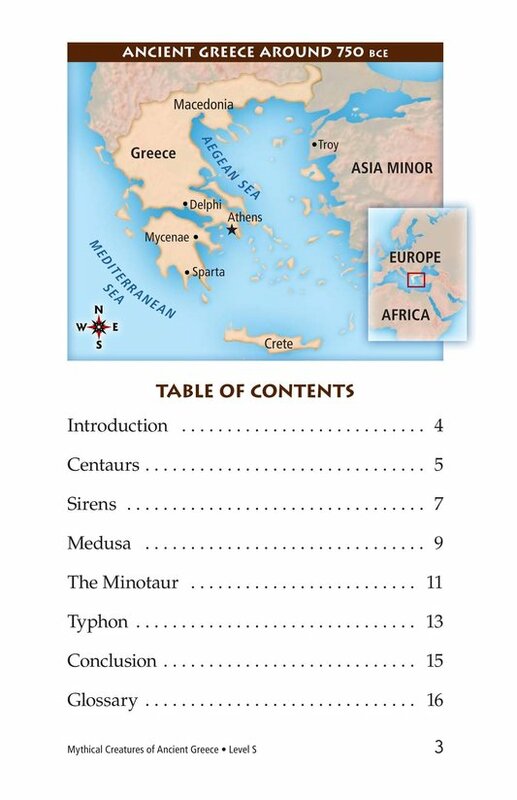 The book can also be used to teach students how to determine an author's purpose and to effectively ask and answer questions. 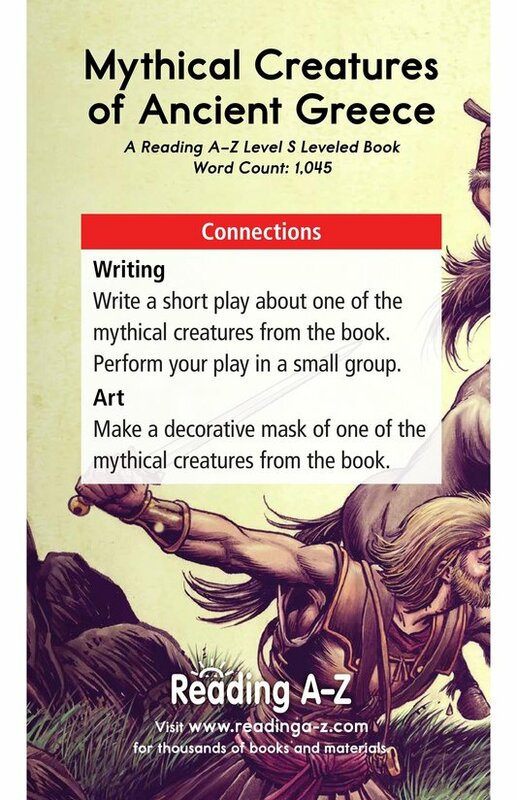 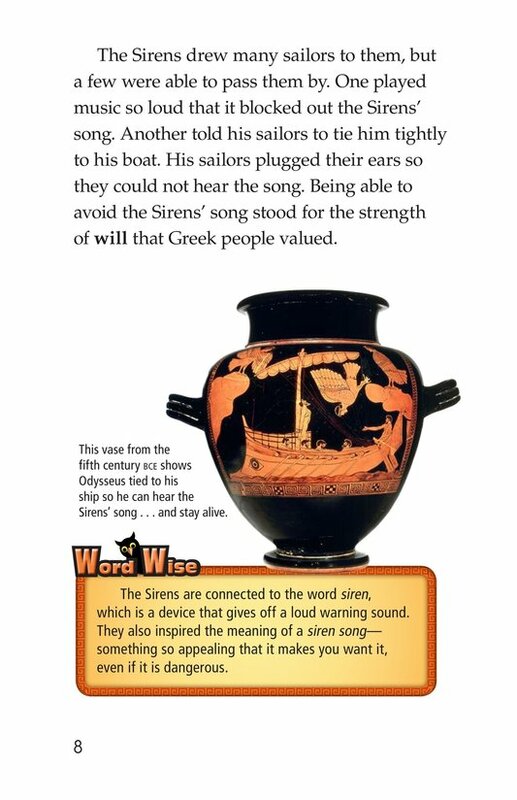 The book and lesson are also available for levels P and V.